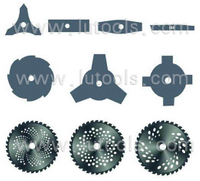 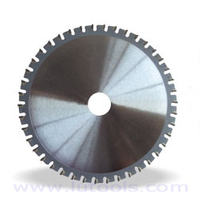 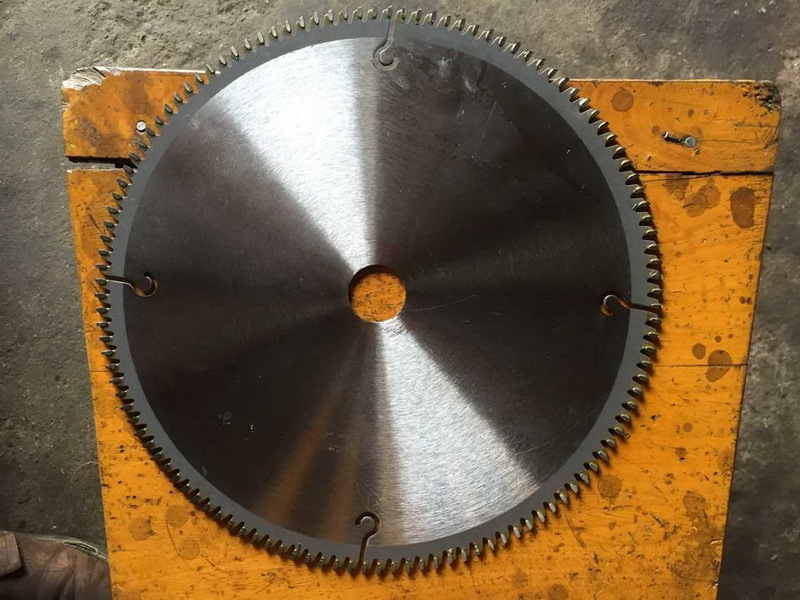 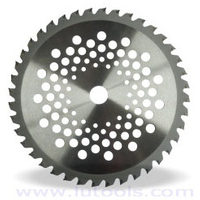 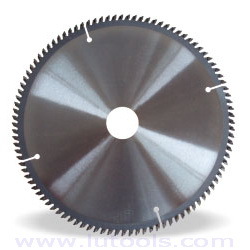 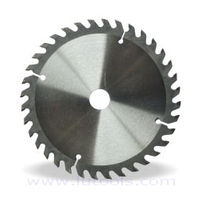 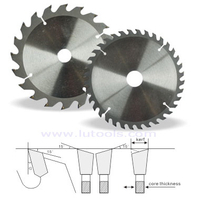 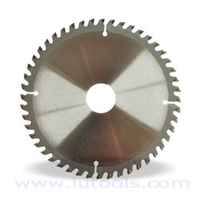 T. C. T Saw Blades for Cutting Aluminum and Other Alloy Materials - Buy Product on Hangzhou FANXI Tools Co., Ltd. 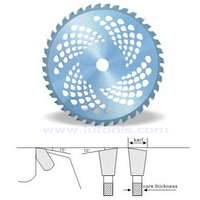 Type G: Tooth form not even, used for plastic, mild metal and other. 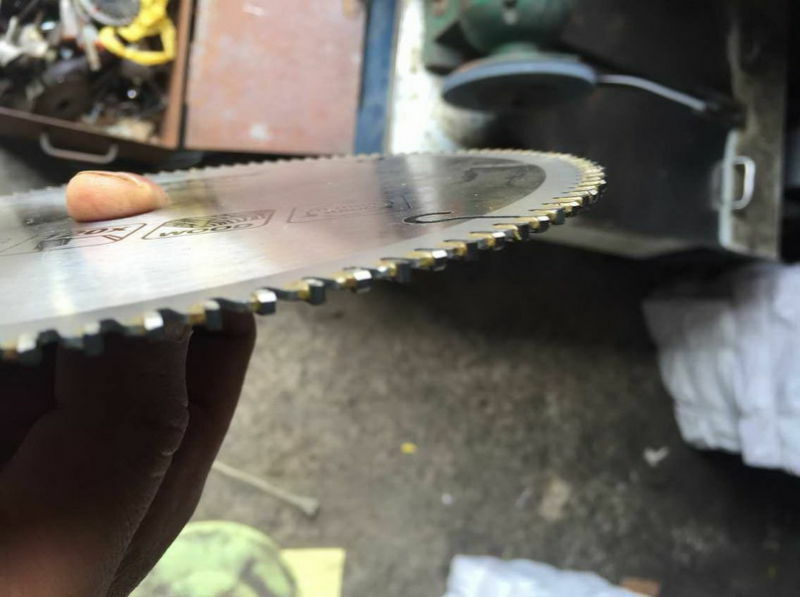 Especially for aluminum. 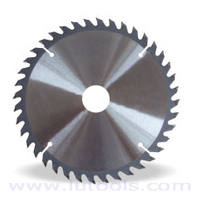 Type P: Flat teeth, used for aluminum, mild metal and etc.